SOLD OUT! THE LIFE AND CRIMES OF DORIS PAYNE explores how a poor, single, African-American mother from segregated 1930s America winds up as one of the world’s most notorious and successful jewel thieves. 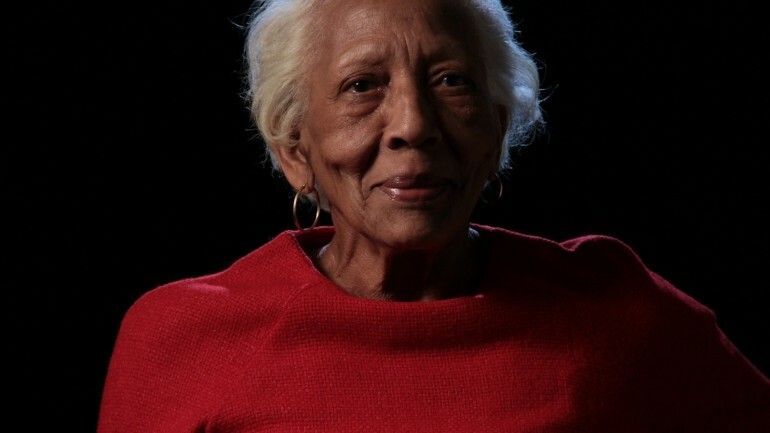 A glamorous 83-year-old, Doris Payne is as unapologetic today about the $2 million in jewels she’s stolen over a 60-year career as she was the day she stole her first carat. With Doris now on trial for the theft of a department store diamond ring, THE LIFE AND CRIMES OF DORIS PAYNE probes beneath her consummate smile to uncover the secrets of her trade and what drove her to a life of crime.